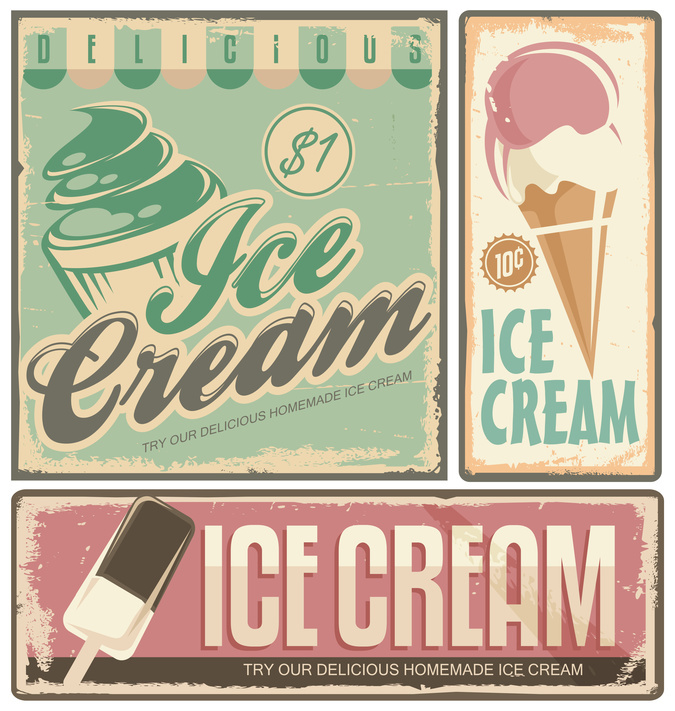 It’s no secret that Americans love their ice cream. In fact, within a two-week period, 40% of people will eat ice cream at some point. 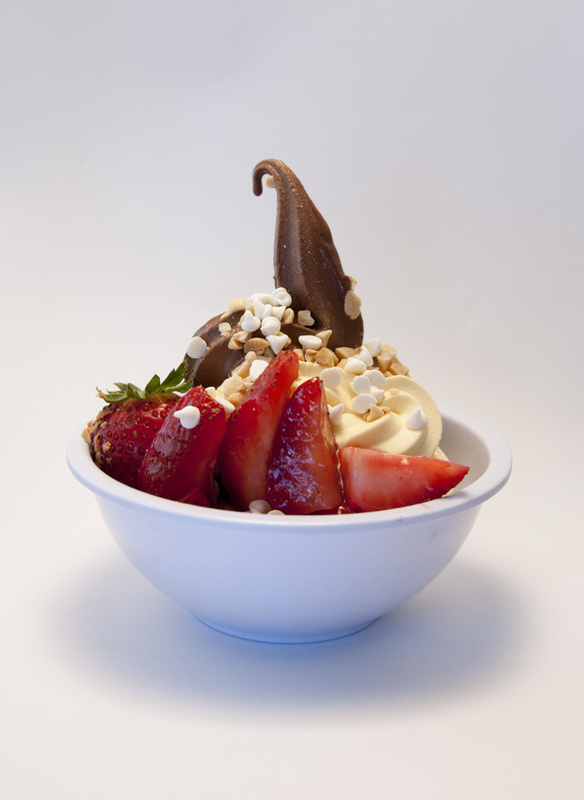 In recent years, frozen yogurt has become the latest trend in frozen treats. So much so that 2,582 stores specializing in frozen yogurt were opened in the United States in 2013. That number has since grown. With most stores being self-serve, customers have the ability to be as creative as they want to be in making customized treats based on weight.